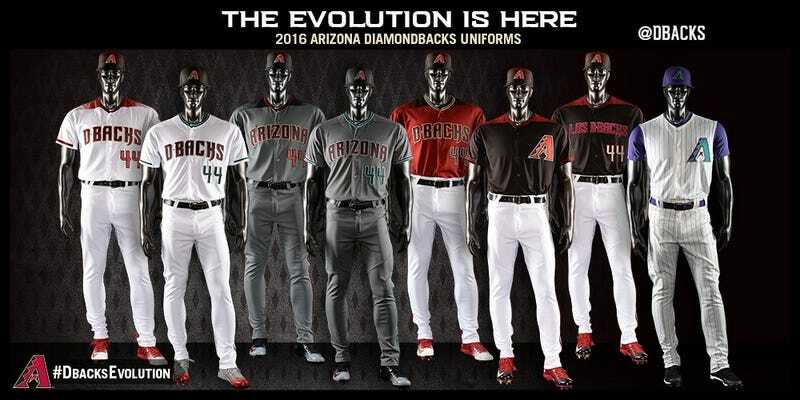 The headline on the Diamondbacks’ official site is maybe less than objective: “D-backs wow with cutting-edge new uniforms.” Well, whatever else you can say about the uniforms unveiled yesterday, you can’t deny there sure are a lot of them. It’s almost impossible to rate any of them on their individual merits (though Uni Watch takes a crack), so overwhelming are they en masse. Maybe that was the point. Because there’s some weird stuff in here, most notably “a sublimated diamond pattern that adorns the shoulder, back, sleeve and pant leg on some of the uniforms, a subtle reference to the club’s name.” It’s on the cap, too. We get it: you’re snakes. Between the dots and the font and the way some of the jerseys look like they have wide collars (like in the olden days! 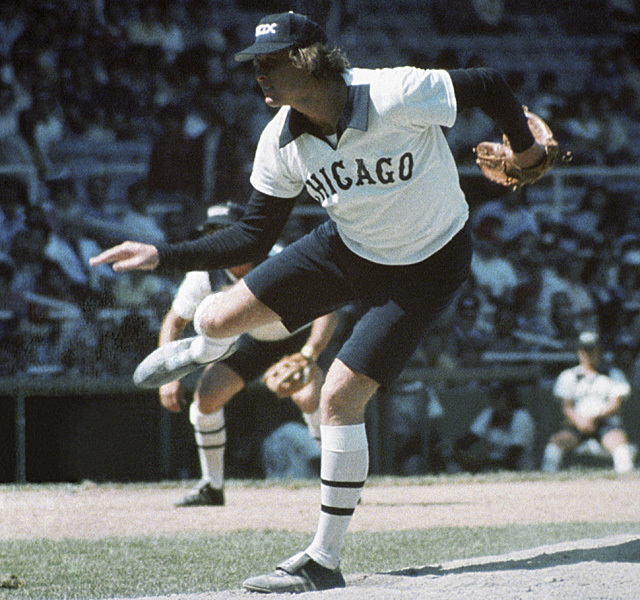 or just the ‘70s), they seem more fitting of a crappy disposable All-Star jersey, or whatever the baseball equivalent of Arena League football is. That enough for you? Oh wait, the uniform sets “can be mixed and matched to form even more looks.” Christ. 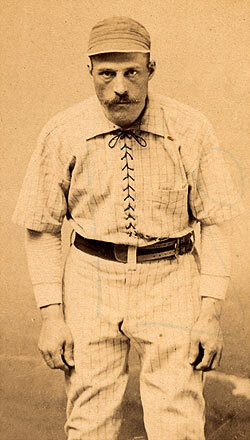 I feel terrible for the clubhouse attendants, if nothing else. Oh, pick a hat while you’re at it.